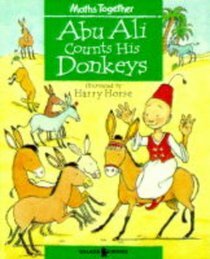 Abu Ali buys nine donkeys at the fair. But when he stops on the ride home, he can only count eight. Then he counts again and there are nine ... Can his friend Musa solve the mystery?